Janeen Christoff is a Los Angeles-based travel writer and editor with more than 10 years of experience in both print and online publishing. Janeen currently works as Managing Editor at travAlliance Media, which publishes business-to-business travel magazines for travel agents, including Vacation Agent and Agent@Home. She covers adventure travel and family travel for TravelPulse.com, and is also the Travel Agents and Tours Expert at About.com. Janeen began her career as an ad copywriter in London, England, and returned to the U.S. where she worked for online city guide, Citysearch.com, giving her a start in journalistic writing and editing. She moved into print publishing as assistant editor for Tradeshow Week magazine, which also launched her career in travel writing. 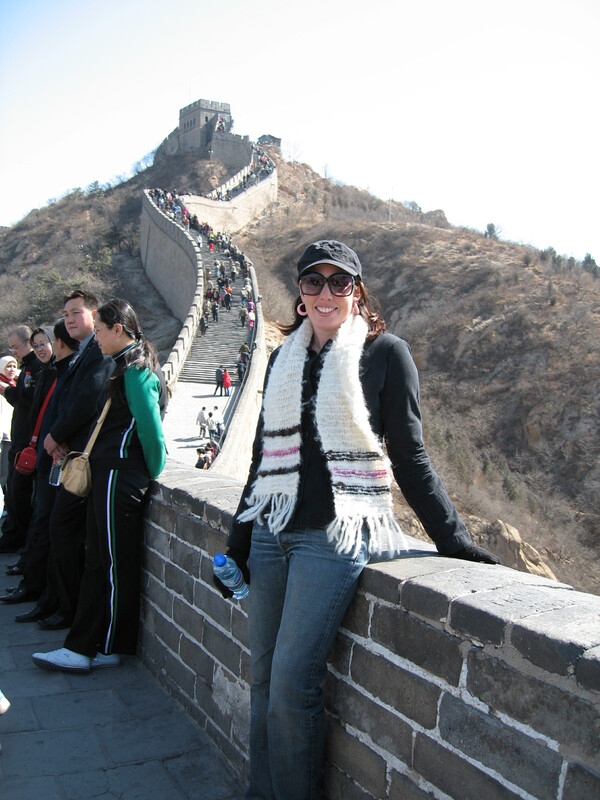 In 2005, Janeen moved to TravelAge West and has been immersed in the travel industry ever since. She honed her travel expertise and focused on family travel, adventure travel, parenting and lifestyle, launching business to business travel magazines Family Getaways and Explorer. Janeen has won numerous awards for her writing and editing abilities and, now an expert in all things travel related, she often freelances for consumer, travel, music, parenting and lifestyle publications and is seen as an expert in the industry. So Janeen, you decided to join the small clan of Uncle Spike followers, sometimes known as The Spikey’s…. That makes me a happy blogger now – I really appreciate you making that special mouse click. Happy to be a Spikey and can’t wait to hear about all of your adventures! Hehe, thanks Janeen. I try and scribe 2-3 what I call ‘proper posts’ every week, to add to photo challenges and other daily bİts I like to add. So there are a pile of ‘adventures’ there from these past 6 months blogging if you need some spikey fodder.